Dr. Jeffrey Osborne earned his Doctorate of Dental Surgery from the University of Texas Dental Branch at Houston in 1989. Dr. Jeffrey Osborne earned his Doctorate of Dental Surgery from the University of Texas Dental Branch at Houston in 1989. He opened his first dental office in west Houston upon graduation. He owned multiple offices throughout the Greater Houston area. Dr. Osborne was also on the Board of Directors of the Greater Houston Dental Society and served as the Vice-President for two years. He holds a MBA in Healthcare Administration from the University of Houston-Clear Lake. ​He has served as a Dental Director for Cigna Dental and was the Texas Dental Director for United Concordia Dental Insurance. While at United Concordia, he oversaw the administration of the dental ​portion of the Texas Children&apos;s Health Insurance Program. He was also employed as the Director of Quality Assurance for South Texas Dental. He is now the Director of Third Party Programs and Insurance for Smile Source, a group dedicated to preserving the elite business of independent dental care. As well as, the Chief Dental Officer for First Pacific Corporation. He currently resides in Pilot Point, Texas. Dr. Osborne is married to Kim and is the proud father of Shelby, Heather and Jack. Dr. Taylor A. Schaar earned his Doctorate of Dental Surgery from the University of Texas School of Dentistry at Houston. 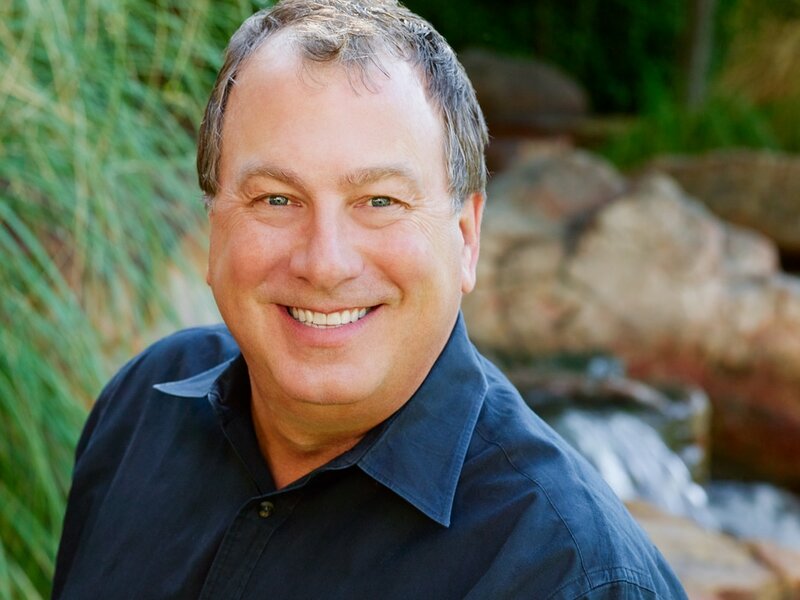 Now with Legacy Ranch Dental, Dr. Schaar enjoys offering comprehensive dental care with a personalized touch, by employing the most recent research and technology to ensure the highest quality of care. He believes the mouth is the "window to the body" and that a healthy living starts with good oral wellness. Prior to his career, Dr. Schaar attended Texas A&M University where he earned his Bachelor of Biomedical Science and Master of Biomedical Science. Dr. Schaar was born and raised in Victoria, Texas to a Veterinarian and a Pharmacist. At a young age, he learned the importance of high-quality, personalized healthcare. He is married to his wife of two years, Michelle, and in his spare time, he enjoys watching sports (especially Aggie Sports) listening to live music, and being outdoors.